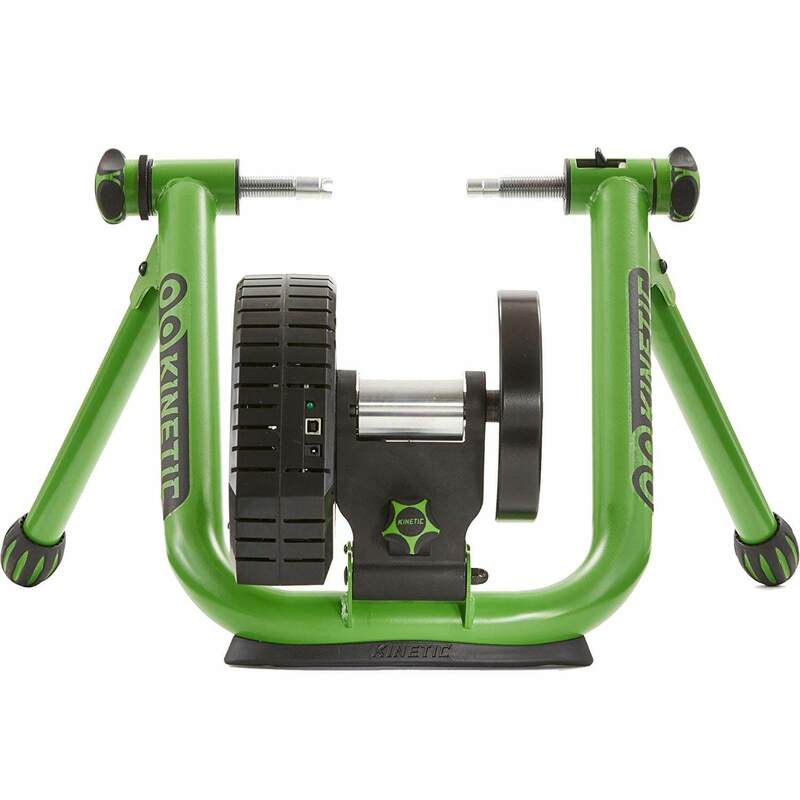 The all new Kinetic Road Machine Control Trainer is part of Kinetic’s newest generation of interactive, app-controlled trainers. 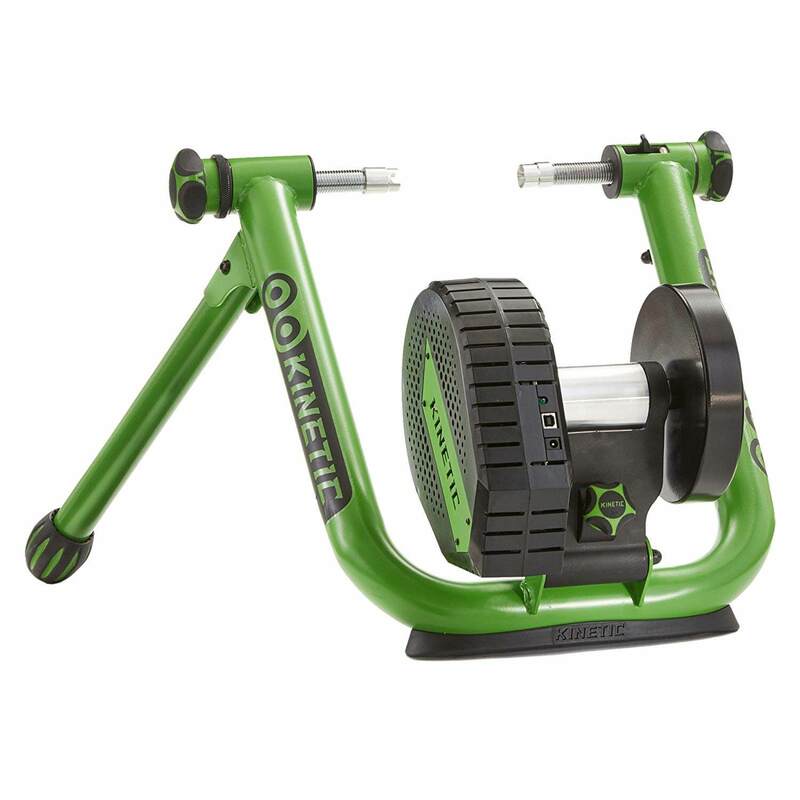 With ANT+ FE-C and Bluetooth FTMS, the Road Machine Control delivers efficient, app-controlled electronic resistance that allows the trainer to automatically change with the course or workout. This means you can use it with popular training apps such as Zwift, Kinetic Fit, TrainerRoad, Rouvy, Kinomap, The Sufferfest and more. 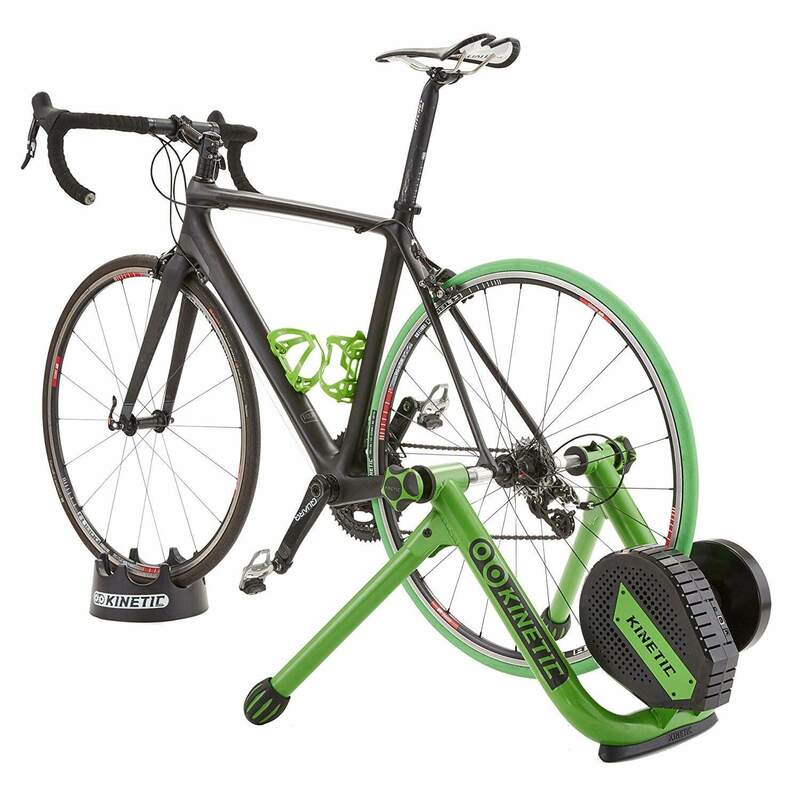 In addition, the trainer uses a massive 12-lb flywheel for the most inertia of any trainer in the category.